Q: How can I book an excursion? 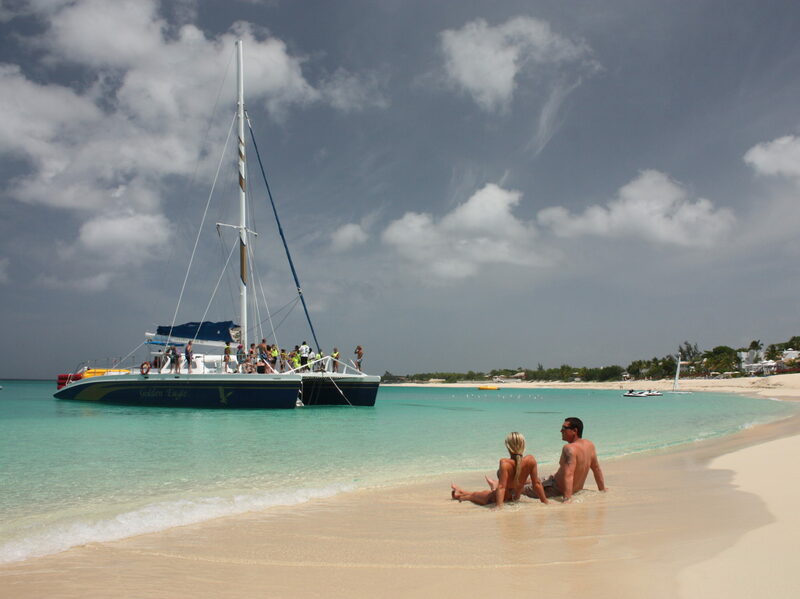 A: If you are traveling to St. Maarten on a cruise ship you can book your excursion any of our tours directly through the cruise line you are traveling with. We offer tours with every major cruise line and it’s best to pre-book your tour to ensure your seats. If you are staying on St. Maarten please contact us directly for more information regarding availability and pricing of our excursions. Q: What should I bring on the excursion? A: If you are joining an excursion that involves snorkeling or swimming we suggest wearing a swim suit. You will also want to bring towels, which are available from your cruise ship before you start the tour. We recommend bringing sunscreen or a hat to protect you from UV rays. You may want to bring some cash along to purchase a souvenir t-shirt and tip your crew. If you are going on a sight-seeing tour we recommend comfortable walking shoes and a camera and cash or credit card for any shopping you may wish to do.. You don’t need to bring your passport with you. Q: If I book a tour with snorkeling can I stay on the boat if I don’t want to swim or snorkel? A: Yes! You are welcome to stay on the boat while the guests swim or snorkel. One of the crew members will always be on board the boat with you while the rest of the group is in the water. A: Yes! If you are traveling to St. Maarten on a cruise ship please reach out to the cruise line and inquire about a private option of any tour we offer. We can customize the day to fit your group’s needs.